Taking a self-defense class can have a big impact on the way you carry, use, and store your gun for your own protection in Winston-Salem. At ProShots, we are committed to helping our community responsibly enjoy firearms. With this mission in mind, we realize that many people carry a firearm because they are interested in self defense and protection. Whether you are an experienced gun owner or you are purchasing your first firearm, taking a self defense class can have a big impact on the way you carry, use, and store your gun for your own protection in Winston-Salem, North Carolina. Additionally, we offer free seminars and family-friendly events that provide self defense training for all levels and abilities. You’ll receive training from expert teachers who will guide you through the tips and techniques you need to protect yourself where concealed carry may not be permitted. Our experienced staff will be happy to connect you with the resources and training that you need, whatever your level of self defense training may be. 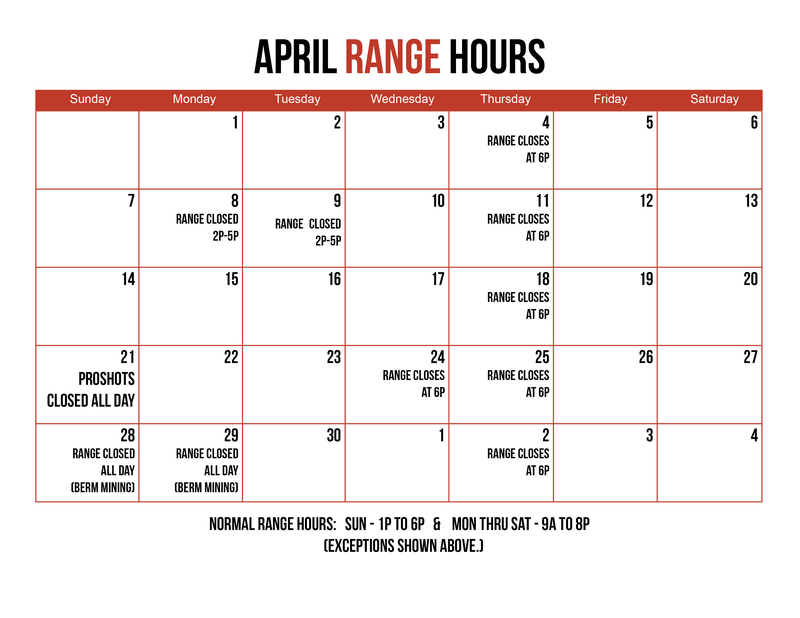 Contact us today to learn more about our classes, our gun shop, and our facility.